Oil has been the world’s major commercial energy source for many decades and the consensus view is that it will maintain this leading role well into the 21st century and it beyond. Oil revenue to high petroleum exporting countries such as Saudi Arabia alone is 97% and Ghana is expected to be 12.2% from a low non-oil contribution of 3.5% over the next twenty years of oil discovery and production. The formation of oil have been described by many researchers with different interpretations but those of us who imagine that striking oil means drilling into a pool of liquid riches might be surprised to learn how wrong we are. Oil is found in underground lakes, but dispersed through rocks like a sponge. The rocks must be broken to extract the oil, which looks like mud when it is taken from the ground. Nor is it the remains of dead dinosaurs! We take a look at how Oil was formed, and separate fact from fiction. Contrary to popular belief, oil does not swirl around deep beneath the surface in a rich pool. Rather it looks like muck. Knowing how it is formed can make all the difference between success and a dry well. 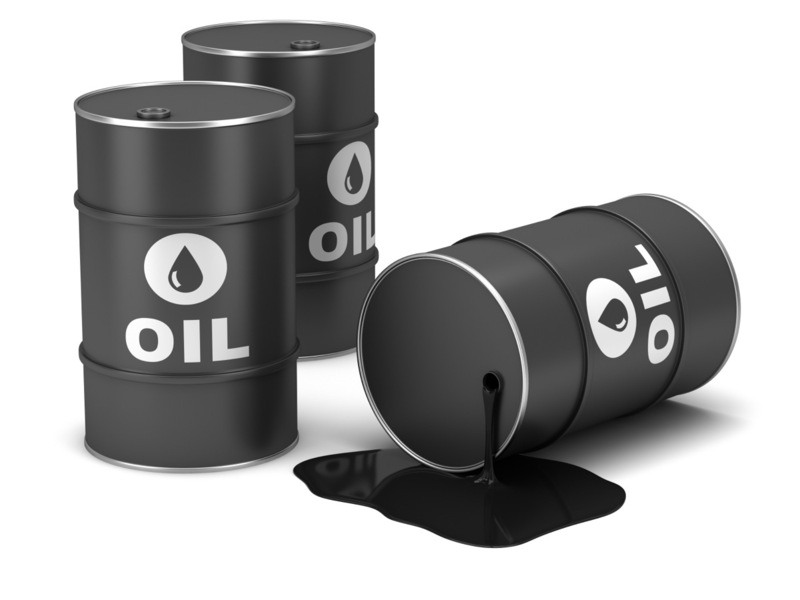 Let’s have a look at some interesting facts about oil. Fossil fuels are not the remains of dead dinosaurs. Most of the fossil fuels we find today were formed millions of years before the first dinosaurs. Fossil fuels were formed from prehistoric plants and animals that lived up to 300 million years. The oil we are using now was formed in the carboniferous Era. If the plankton and fish in the sea were left for about 150 million years, they would become oil in the future. Oil is naturally formed chemical called a hydrocarbon. According to this theory, oil is formed from fossilized plants and plankton. The Biotic theory is the generally accepted one, but it only explains 90% of oil reserves. This theory maintains that oil originates from non-biological origins, or gas rising through the layers of the earth. Almost all oil is trapped in rock which needs to be broken to extract it. The first step in the formation of oil is the creation of a layer of dead, organic matter that is covered in sediment. The dead matter is deprived of oxygen and does not completely rot. This is Kerogen. The sediments prevents oxygen from sustaining bacteria, which explains why the Kerogen stops rotting. The sediment becomes rock and Kerogen becomes hydrocarbon after millions of years. Oil is formed of chains of carbon and hydrogen atoms called hydrocarbons. The longer the chain, the more like a solid. The shorter the chain, the more like a gas. To form into oil, Kerogen must be buried beneath tonnes of rock. Oil is not found in underground lakes but dispersed through rock like a sponge. Oil is taken out of the ground as a mud of fossils and rocks. Oils range from sweet to sour, and light to heavy. Oil is flammable with a high energy density, which increases overtime. Crude oil takes millions of years to form. Components of crude oil are used in pharmaceuticals, paints, solvents, plastics, clothing, fertilizers, and pesticides. Petrol, plastics and even eye shadow all come from crude oil. Crude oil is usually black, but green, red or brown oils are not uncommon. Heating oil is refined from crude oil. The main use of crude oil is as fuel for transportation. Crude oil is also used as a lubricant for the moving parts of engines and can also be used as a coolant. Sour oil smells of rotten eggs. Sweet oil is marginally less foul smelling. Most oils are a mixture of different substances which is reflected in their names and the kinds of rocks they are found in. some kinds of oil require clay to form. This restricts the amount of oxygen for bacteria feeding on the Kerogen. Oil is classified from light to heavy. Heavy oil I far thicker and more like treacle or road asphalt while light oil is like cooking oil. Heavier oils can be converted to lighter oils by cracking, whereby complex organic molecules are broken down into simpler molecules by adding heat and pressure.